Large selection of postcards always available: Topographical (including better photographic cards) and most subjects covered. Also interesting photos, CDVs, Ephemera and Books. Check out my constantly changing stock at AMP Postcard Fairs. 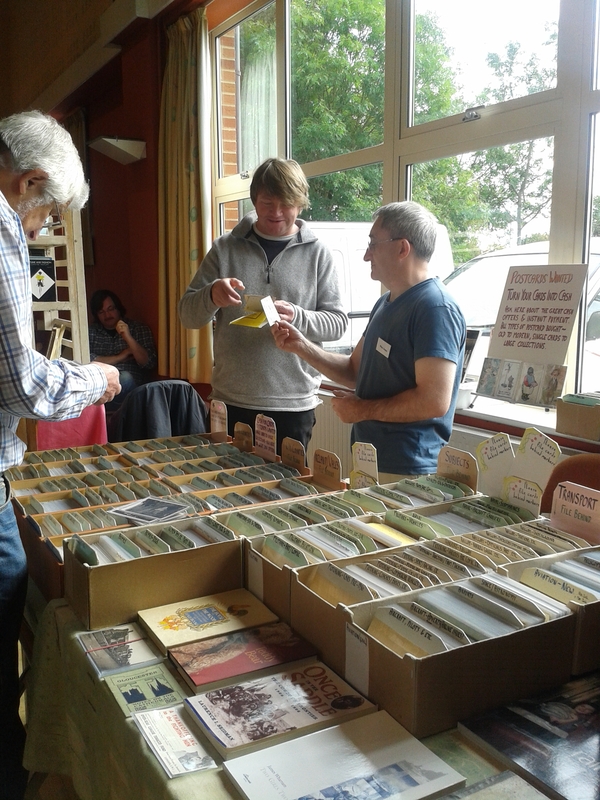 Always interested in buying postcards – good offers can be made on whatever you wish to sell: Old to Modern, Single Cards to Large Collections.